Did you know Heart Disease is the number one cause of death in the United States? 2,150 Americans die each day from cardiovascular diseases, one every 40 seconds. The American Heart Association is working to improve the cardiovascular health of all Americans by 20 percent and reduce deaths from cardiovascular diseases and stroke by 20 percent, by the year 2020. The AHA gauges the cardiovascular health of the nation by tracking seven key health factors and behaviors that increase risks for heart disease and stroke. Life’s Simple 7 are: smoking cessation, increasing physical activity, maintaining a healthy diet, lowering body weight, and control of cholesterol, blood pressure and blood sugar. 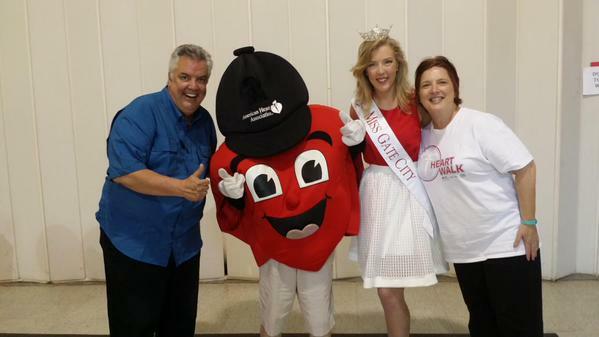 I was honored to join the New Hampshire Heart Association for the Annual Seacoast Heart Walk in Portsmouth on Saturday morning. It was a gorgeous day with celebrity hosts Mark Ericson and Karen Kiley from WOKQ. Families and teams like Bernie’s Brigade, Exeter Hospital, Hannaford, Lonza, Piscataqua Savings Bank, Service Credit Union, and Velcro USA enjoyed a great walking tour of Portsmouth and celebrated with Stonyfield Yogurt and Subway. It was awesome to see my friend Audra Burns, Communications Director for the New Hampshire Heart Association in action. She was simultaneously greeting walkers, helping sponsors, organizing details, and live tweeting the event. 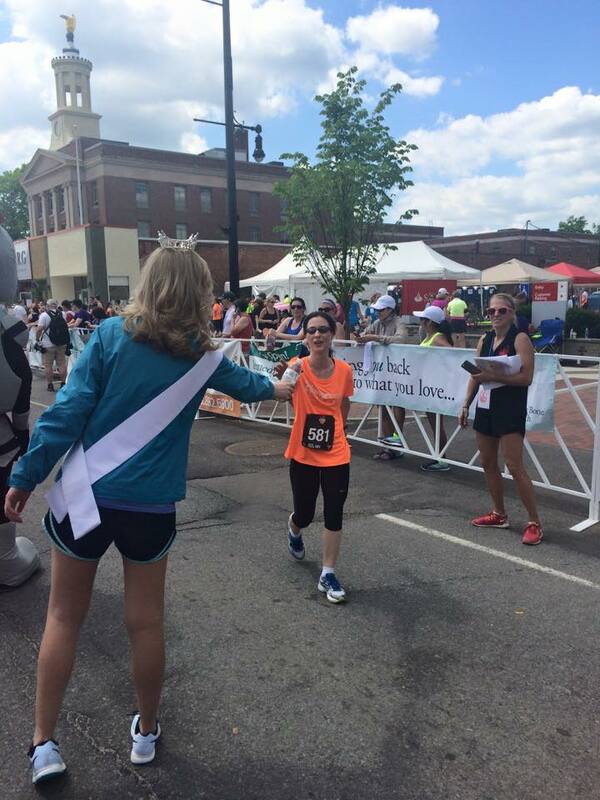 Follow Audra at @NHHeartAssoc for heart healthy tips, research, events and more. And there is still time to sign-up for next week’s Heart Walk in Manchester at NHHeartWalk.org. 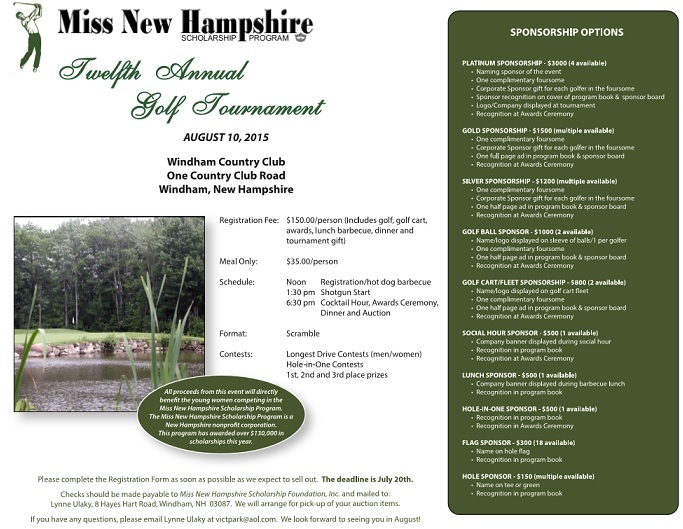 Join us on August 10, 2015 at Windham Country Club for the 12th Annual Miss New Hampshire Scholarship Program Golf Tournament. This annual event supports our scholarship fund and receives rave reviews from players every year. The Windham Country Club features 6,442 yards of golf from the longest tees for a par of 72. For more information, please contact Tournament Chair Lynne Ulaky at victpark@aol.com or (603) 490-5566. Peyton anchored his family relay team! 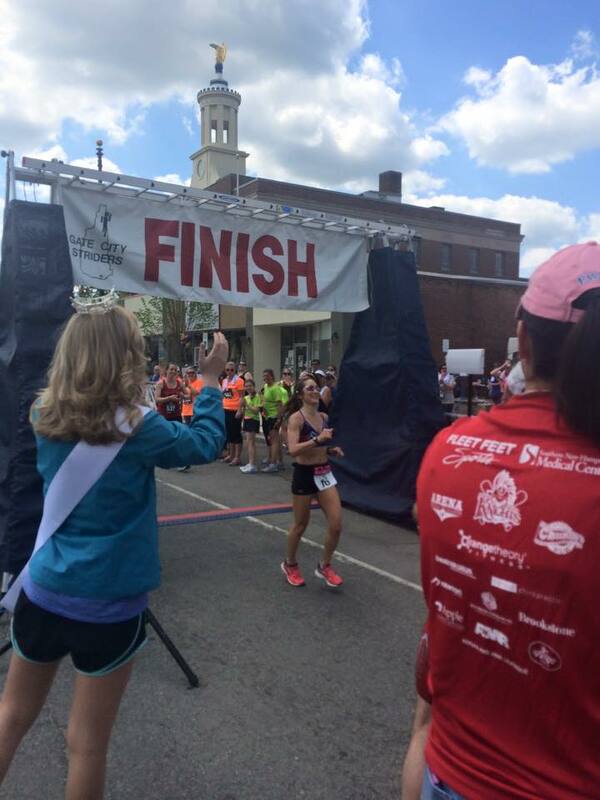 Congratulations to the organizers, sponsors, volunteers, and runners. It was a great event. I think I might run in the Second Gate City Marathon next year. See you in Gate City! Thank you Londonderry Access Center TV! Miss New Hampshire Week kicks off with a tour of the New Hampshire State House, affectionately known as, “The people’s house.” The tour starts in the Hall of Flags, featuring 107 battle flags for New Hampshire representing the Civil War, Spanish-American War, World War I, World War II, and the Vietnam War. 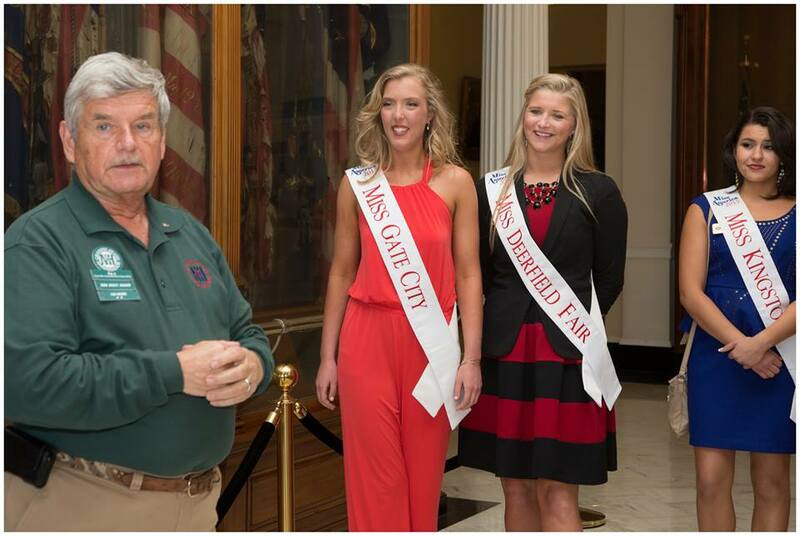 Our tour guide Pip is a former firefighter and current Granite State Ambassador. 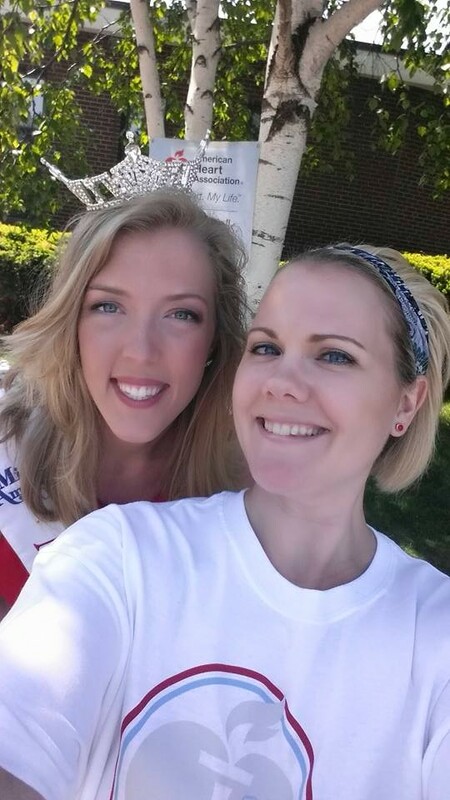 Miss New Hampshire added a Princess Program this year and it was awesome! We had twenty-one princesses share the week with us. I had so much fun with Princess Julia. I was so happy to be called into the Top Ten. Scott and Peter were incredibly supportive. I could hear them cheering in the audience. 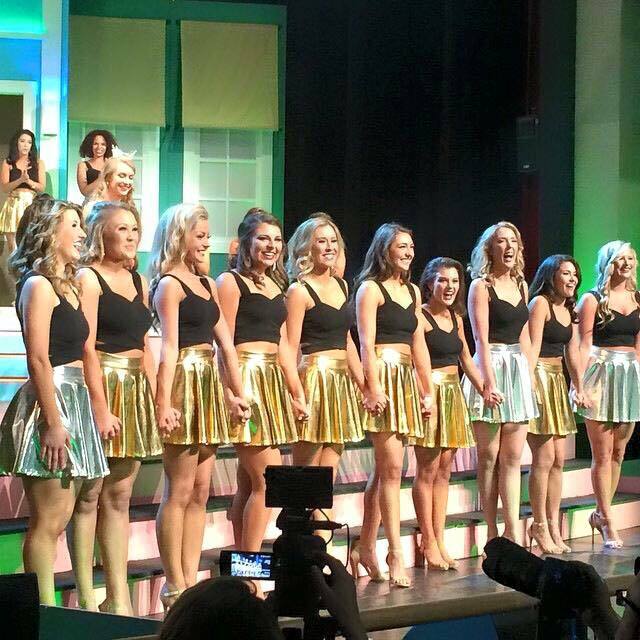 I can’t believe Miss New Hampshire Week is over. I worked very hard this year to be my very best in every area of competition. 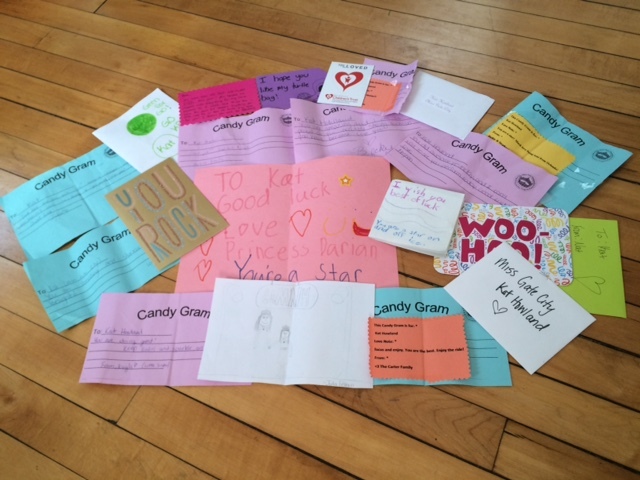 It was a thrilling week of appearances, bonding time, rehearsals, and performances. If you know me, you know I love the discipline of preparation and the adrenaline of competing. I learned so much this year and these amazing photos from Katrina Bernard Photography are a wonderful keepsake from an incredible week. Maybe three swimsuit photos is too many? I’m just so proud of my hard work in the gym. And I really love this Kandice Pelletier Swimsuit. This is gorgeous Princess Julia. When she’s not wearing a crown, she’s scoring goals on the lacrosse field or at the Cyclones Arena. I felt so glamorous in this evening gown by Carry O’Neal for Sherri Hill and Regalia Magnificent Apparel. Carry designed it for Samantha Poirier. And the amazing Samantha Poirier shared her magic gown with me. This dress is magic too. It’s a Jovani from Regalia Magnificent Apparel. I saw this sample at Regalia at the Miss America Trade Show in 2013 and knew it was meant for me. These smart, talented women are going to change the world. Don’t believe me just watch! I am so grateful for the incredible people in my life. Days later and I’m still celebrating my amazing Miss New Hampshire experience. Thank you to my lucky charms: Princess Julia, Princess Jenna, Princess Rosie, Miss Gate City’s Outstanding Teen Meghan, plus PreTeens Hannah and Kayla. I loved every second of last week, especially my fun roommate Miss Auburn Kayla Warren. Thank you to Bill, Brenda, Claudette, Paula and Pattie for a wonderful #MNH week. (I miss our nightly tuck-in with love notes from Paula and Pattie.) Thank you to our Producers, Choreographers, Dancers, Board Members, Sponsors and everyone who makes Miss New Hampshire Week possible. New Hampshire has the best volunteers and the best show in the country. We are all very lucky to step onto that stage and be a part of that dazzling show! Thank you to Rob, Peggy, Caroline and Lauren Carter for everything you do. I love your family and I am so grateful for your advice, friendship, and style. I love our adventures and can’t wait for the next road trip. Thank you to Sue Winslow and supermodel Samantha Poirier for sharing your beautiful clothes and unending giggles and support. I am so excited to cheer for Sammie at Miss USA on July 12th on NBC. Gooooo New Hampshire USA! Thank you Chris Saltalamacchio for challenging me and helping me create a talent performance that I will never forget. You are my Frank Carroll. 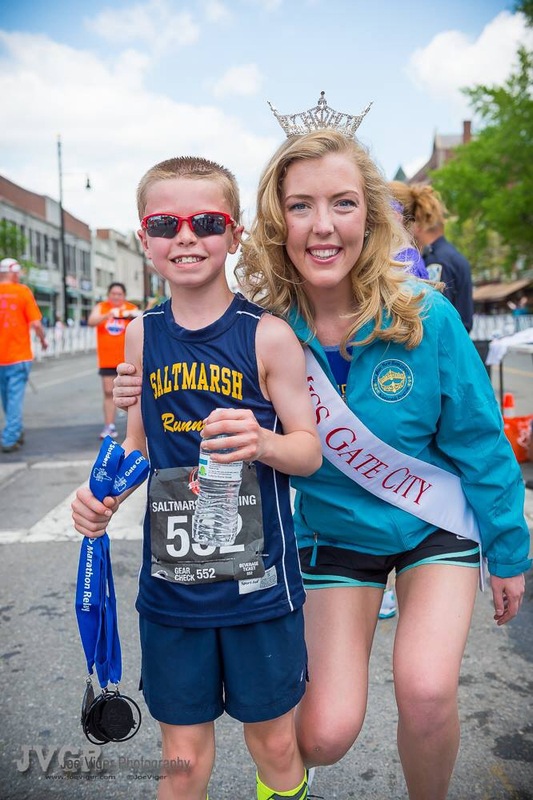 Thank you Miss Gate City 2014 Jillian Granucci for being an amazing role model and friend. Thank you to Bill Wolfe for the gorgeous arrangement and my voice teacher Scott Richardson for transforming my voice. Thank you Robbie Tomaskow for making me look and feel beautiful. 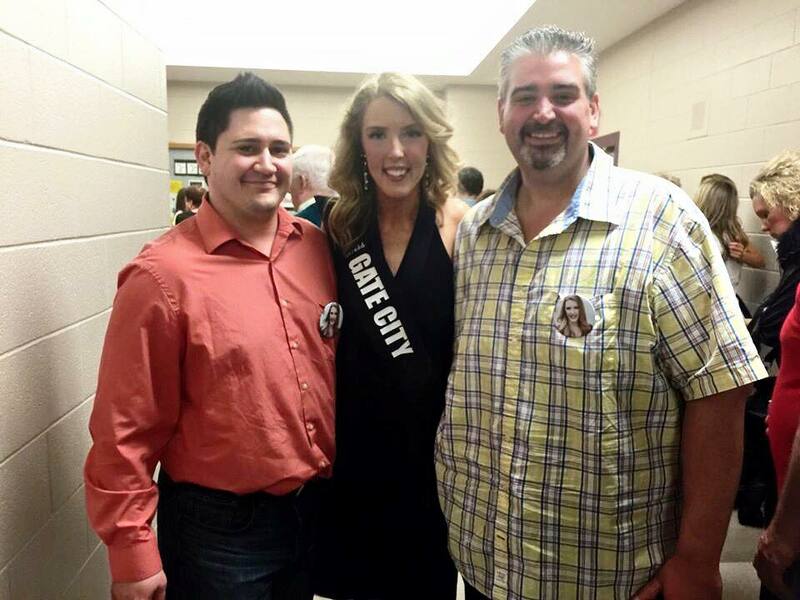 Thank you to my Miss Gate City Directors Scott Greenleaf and Peter Tremblay for your incredible support this year. I hope I made you proud. Thank you to my family, teammates, friends and everyone who texted/tweeted/instagrammed/#CrownKat-ed! 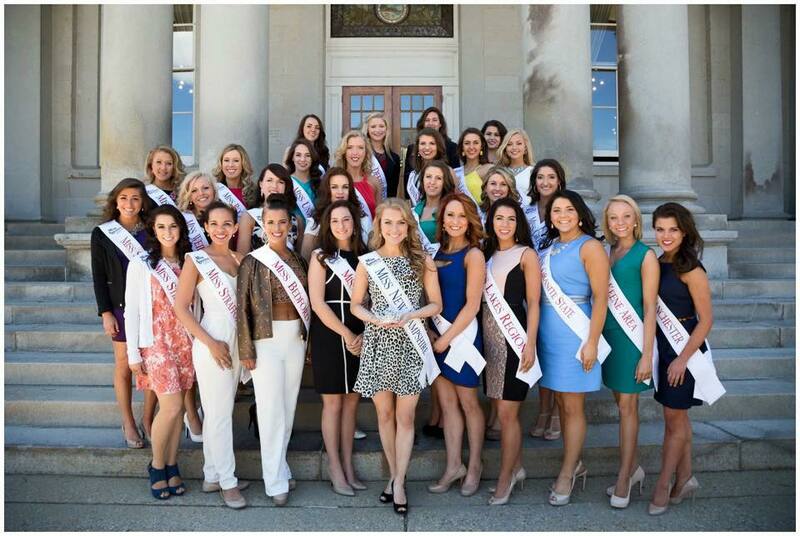 Congratulations to Miss New Hampshire 2015 Holly Blanchard! 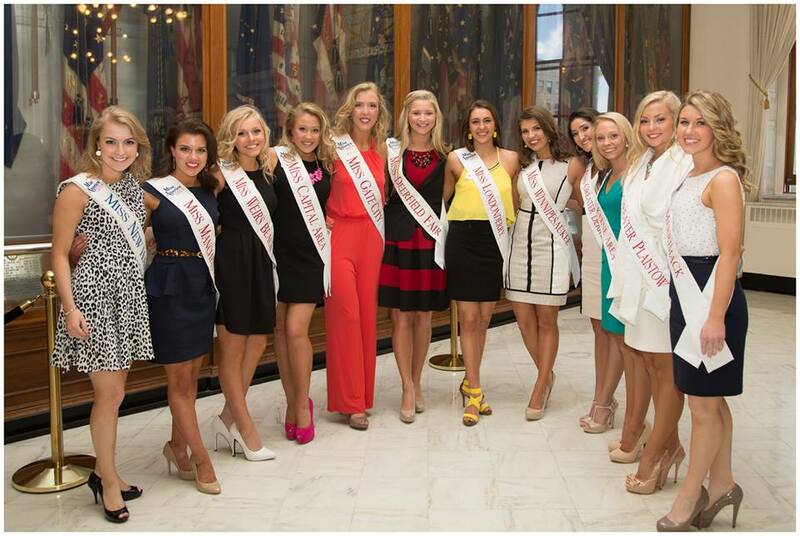 I will be there in Atlantic City to cheer you on as you bring that Miss America crown home to New Hampshire!